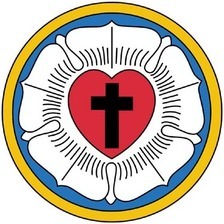 ​Welcome to St. Paul and Immanuel Lutheran Churches! who has revealed Himself to us in the Bible. We believe each person to be a unique creation of God. We believe that Jesus, the Son of God, has saved sinful mankind through His death and resurrection. We believe that the Holy Spirit calls us to saving faith in Jesus, through which the forgiveness of sins, a heavenly home, and the resurrection to eternal life are brought to us. We invite all to come and hear this Good News of Jesus Christ! Sunday mornings at 8:00 a.m.
First Sunday of the month at 11:00 a.m.